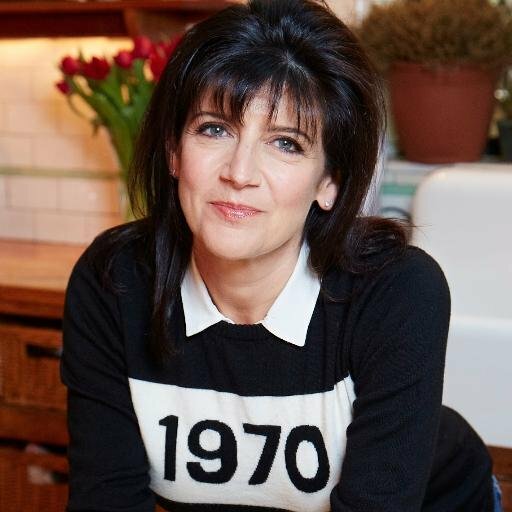 InStyle: Emma Freud On Ageing. “I’m Not Interested in Spending My 50s Pretending I’m in My 40s”. Yes, yes, yes Emma – agreed! I am in my 86th year. What I don’t know is what is the ‘I’ in LGBTQ’I’? I’d love to have the tee-shirt or do I have to make it myself? That I couldn’t do! But it’s great living even if I’ve currently got Sciatica!! What a great article. I smiled throughout and totally agreed with everything you said Emma. I am 57 and can truly say I am having a ball. Life is fun and there is a freedom that comes with this age which is indeed joyous and there to grab and enjoy. Like you, I have encountered ups and downs, but they make you what you are and you dust yourself down and carry on. Enjoy each day and be thankful for the wrinkles and the laughter lines and definitely enjoy that bag of crisps and glass of wine. Cheers.